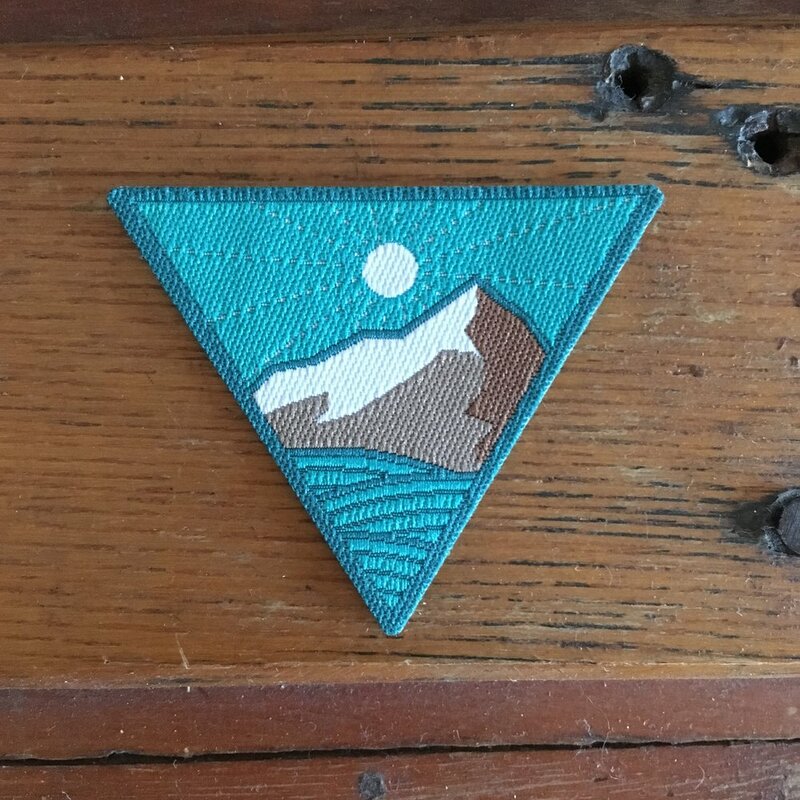 Merit badges let Explorers display their skills and interests in the field. Badges demonstrate an explorer’s mastery of a topic, and are worn with a sense of pride. Earning a badge starts with a field guide that walks explorers through all the skills and tasks necessary to earn the badge. After completing the required tasks, Explorers receive a badge displaying their accomplishment. Explorers interested in the logistics and craft of food will be naturals for this badge. By going down this path, you'll learn the skills needed to organize picnics, identify dietary preferences, organize large camping meals, and select foods or places to eat. Start your journey with this badge. Navigators are the logistical masters of the Explorers Guild. Explorers interested in earning the Navigator's badge will be guided through everything from creating timetables and equipment lists to reservation procedures and carpool organization. From a distance, Discoverers seem to simply pose jauntily with a flag and point at things, but there is so much more to it than that. Explorers interested in earning the Discoverer's badge will be walked through the process of discovering something new and building up its place in guild history. Stellar Historians are the lore-keepers and lifeblood of the Explorers Guild. They build and maintain the records so that all future troupes and guilds can understand the full history of what has been found and how it all transpired. Stellar Historians are often the lifeblood of the Explorers Guild. 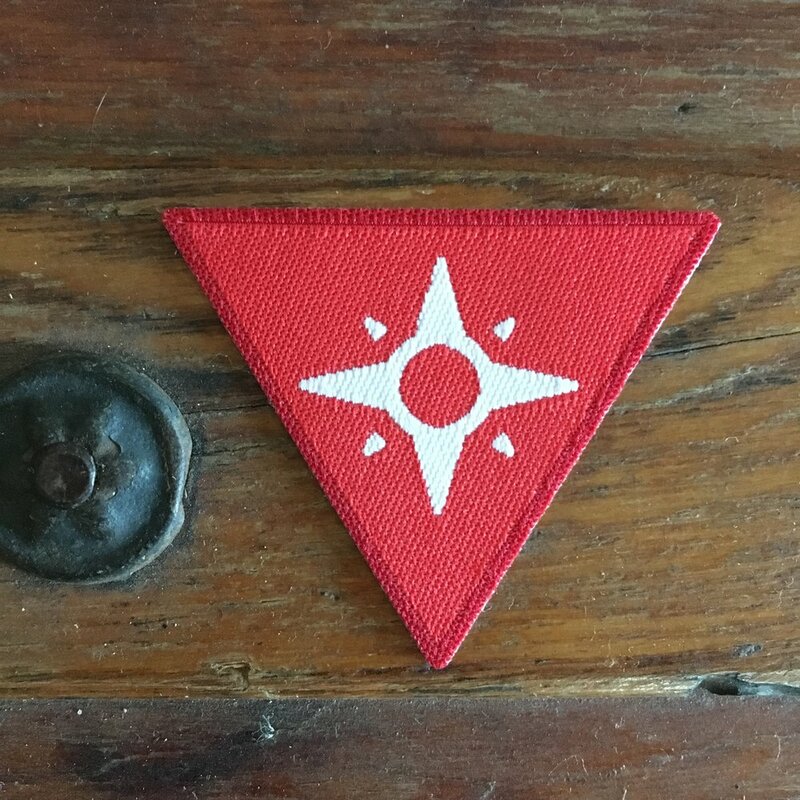 The path of this badge includes documenting expeditions, telling stories, and finding new ways to share our lore and history with folks outside the guild. For Explorers looking to impart on their troupe new trades and information, this badge is the way to go. It is a roadmap for teaching a new skill via the Explorer badge system, and takes eager explorers from idea through to completion. This skills badge is all about mastering the use of walkie-talkies, one of our favorite forms of communication. Explorers will learn the phonetic alphabet, play and create radio comms games, and log hands-on time in conversation. Redshirts exemplify the core ideals of the Explorers Guild. Members earn this badge by showing up and showcasing elements of community building, story creation, skill development and a willingness to leave their comfort zone.